Four-wheeling adventures to Australia’s most iconic off-road destinations. 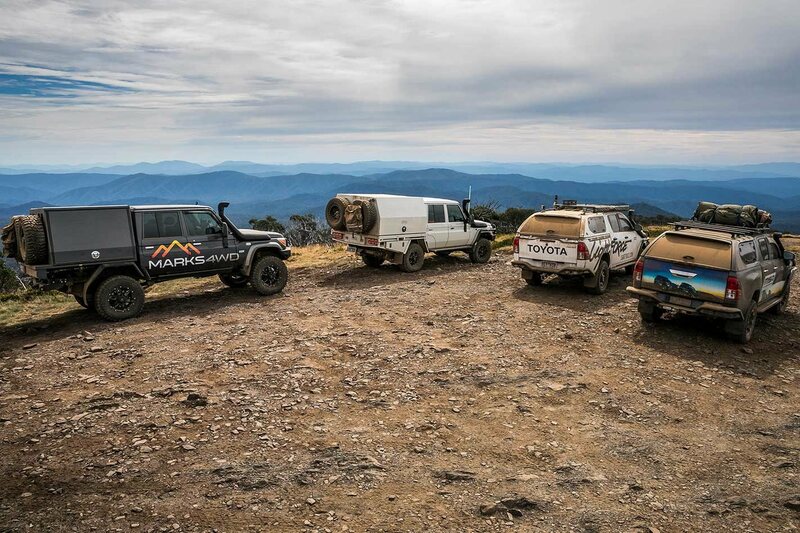 JOIN 4X4 Australia’s Ron Moon and Matt Raudonikis, in tandem with some of the 4x4 industry’s biggest names, on a series of touring adventures to some of Australia’s most iconic off-road destinations. We’ll tackle famously steep and notorious bush tracks, provide valuable insights to the region’s history, and chat to some of the region’s unique characters. The 4X4 Adventure Series crew spent 2018 carving routes through the stunning Vic High Country, the outback’s Corner Country and south-east Queensland’s picturesque beaches, with the experienced travellers providing punters with inspiration and ideas for their next off-road expedition. The whiteboards at 4X4 HQ are packed with destination ideas for 2019, so stay tuned!